ASI is happy to announce our newest resource for faculty and students: the “Meet the Researcher” page. We know that faculty members teaching HAS courses are often looking for guest lecturers to talk to their students about issues in which they have expertise, and students are often interested in speaking to other scholars in the field in order to help them with their research and career interests. Following is a list of HAS scholars who are willing to talk to students in HAS courses around the world, either in person, or via GoToMeeting, Google Hangout, Skype, or some other electronic method. These scholars would be happy to give guest lectures, answer questions, or provide readings for students to read. If you would like to contact one of these scholars, their contact information is included. If you would like to join our list, please email margo@animalsandsociety.org. Jessica Austin currently serves as a consultant at the Centers for Disease Control and Prevention. 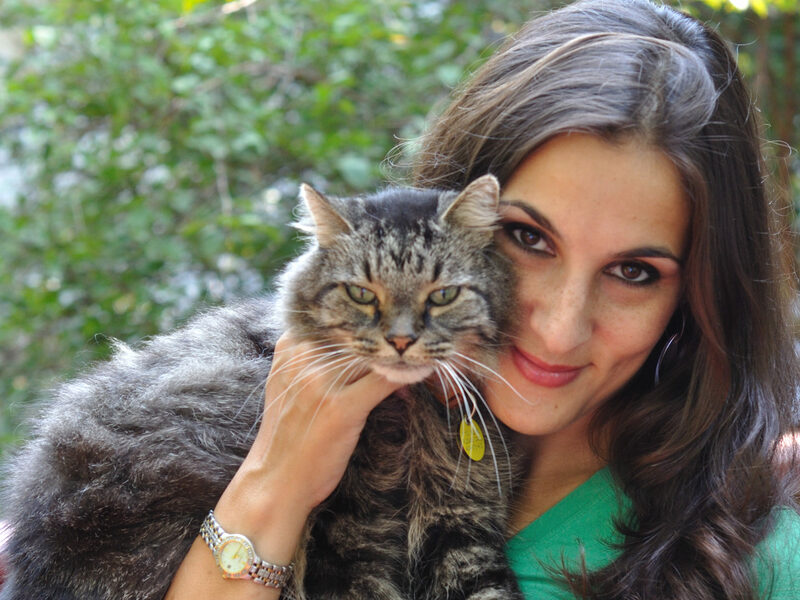 Her career in public health and health policy has inspired interest in the linkages between nonhuman animals and various aspects of human well-being, including animal abuse’s relationship to domestic violence and the benefits of interspecies interaction. She has published and presented on the state of emergency preparedness for companion animals in the United States. Her other research interests include veterinary ethics, relationships between humans and domestic felines, and evolving attitudes toward animals in legal and public policy domains. Ms. Austin received her Bachelor of Arts in psychology from Michigan State University, her Master of Public Administration from Western Michigan University, and her Master of Science in Anthrozoölogy from Canisius College. 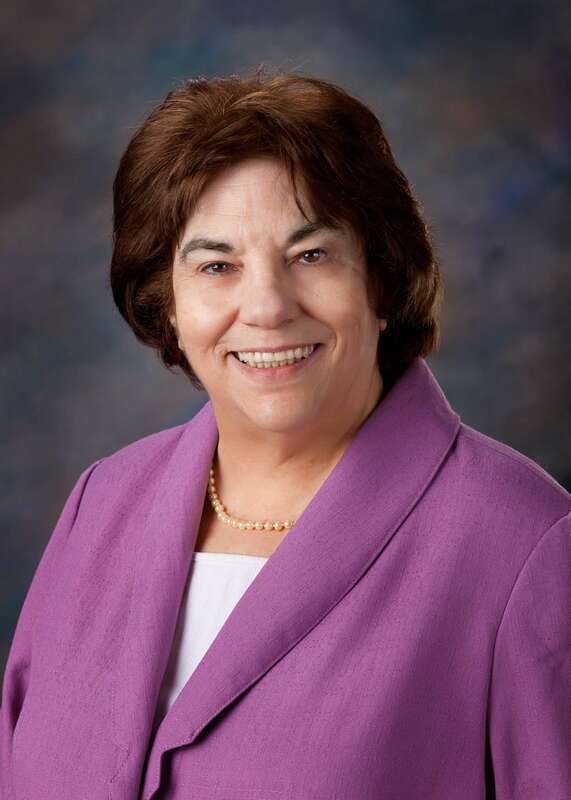 Barbara Hardy Beierl currently teaches at Rivier University in Nashua, New Hampshire, and is a humanities scholar affiliated with the New Hampshire Humanities Council. She received her Ph. D. from Wayne State University and has taught there as well as in the State University of New York, Harvard University, the City University of New York. Her ongoing projects include teaching the animal in literature and reading literature as a way of understanding human consciousness. Her publications include An Empathetic Literary Analysis of Jack London’s The Call of the Wild: Understanding Life from an Animal’s Point of View (2014); “The Human-Animal Bond,” Humans and Animals: A Geography of Coexistence Encyclopedia (2016), and “How Minds Meet Stories” (forthcoming); and “The Sympathetic Imagination and the Human-Animal Bond: Fostering Empathy through Reading Imaginative Literature.” Anthrozoos: A Multidisciplinary Journal of the Interactions of People and Animals (2015). Linda Brant is a visual artist, a clinical psychologist and a part-time faculty member at Ringling College of Art and Design in Sarasota, FL. Her academic interests extend across the disciplines of Psychology, Human-Animal Studies and Visual Art. She uses interviews, fieldwork, concept mapping, sculpture,photography, and social engagement strategies to explore the complexities of inter-species relationships in her art. She is especially interested in the process and function of honoring nonhumans. Dr. Brant currently teaches a course in Psychology, developed specifically for artists and designers at Ringling College of Art and Design. She maintains a part-time clinical practice, specializing in the use of art in psychotherapy. She has exhibited her work in shows and galleries across the country including the Women’s Research Center Gallery at the University of Central Florida, the J. K. and Sarah Galloway Foundation Gallery in Winter Park Florida, and the Selby Gallery at Ringling College of Art and Design. She has won numerous awards for her work and has presented papers on her various projects at state and national conferences. Kendra Coulter is an associate professor in the Department of Labour Studies and holds the Chancellor’s Chair for Research Excellence at Brock University. 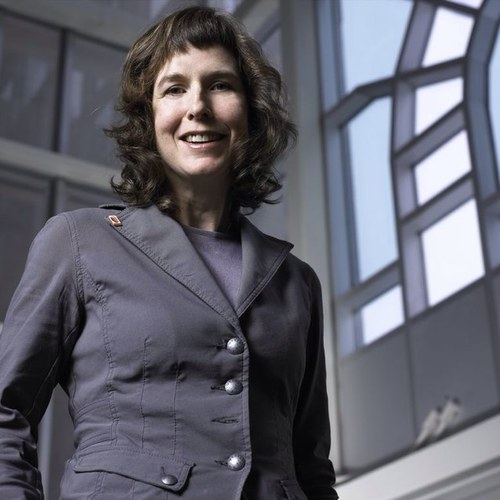 She is an award-winning researcher, frequent media commentator, and member of the Royal Society of Canada’s College of New Scholars, Artists and Scientists. 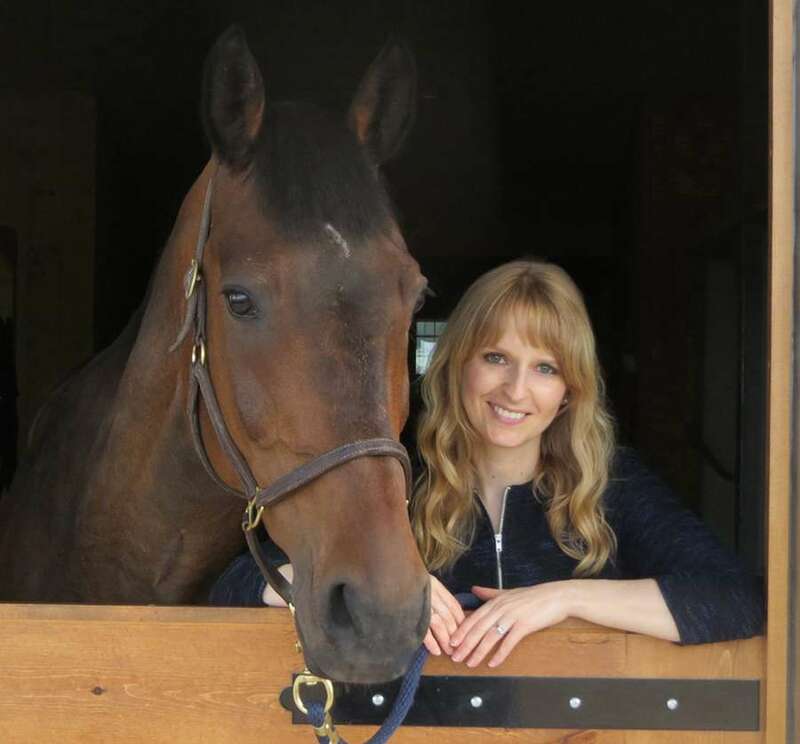 Dr. Coulter is a globally-recognized leader in the analysis of animals and work, humane jobs, horses and human-equine relations, animal cruelty investigation work, and animals in public policy. She has published widely on these issues, including the book Animals, Work, and the Promise of Interspecies Solidarity (2016). She teaches the unique course ‘Animals at Work’ and supervises graduate students in Social Justice and Equity Studies and in Critical Sociology. Karen Dalke is currently a senior lecturer in the Public and Environmental Affairs Department at the University of Wisconsin – Green Bay. She received her PhD in anthropology from the University of Wisconsin – Milwaukee in 2005 and has been researching wild horse and burro issues in the United States since 1998. Karen, along with Ray Hutchison, recently completed research on thrill killing in Wisconsin, which will appear in Contemporary Justice Review Vol. 2. Other research articles include Ethnographic research in a changing cultural landscape in J. Nyman and N. Schuurman (Eds. ), Affect, space and animals (forthcoming 2016); Adopting a mustang through an anthropological lens: Exploring cultural concepts across species in Bhatter College Journal of Multidisciplinary Studies (2014); A translocal perspective: mustang images in the cultural, economic and political landscape in Animals (2011); and Mustang: the paradox of imagery in Humanimalia (2010). Margo DeMello received her Ph.D. in Cultural Anthropology from U.C. 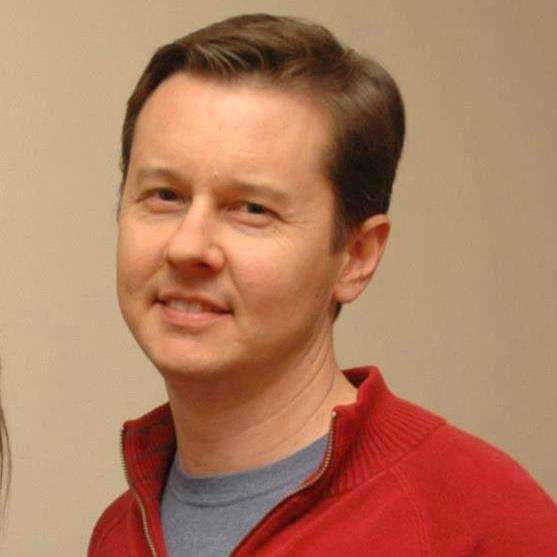 Davis in 1995, and is an adjunct professor in the Anthrozoology program at Canisius College. 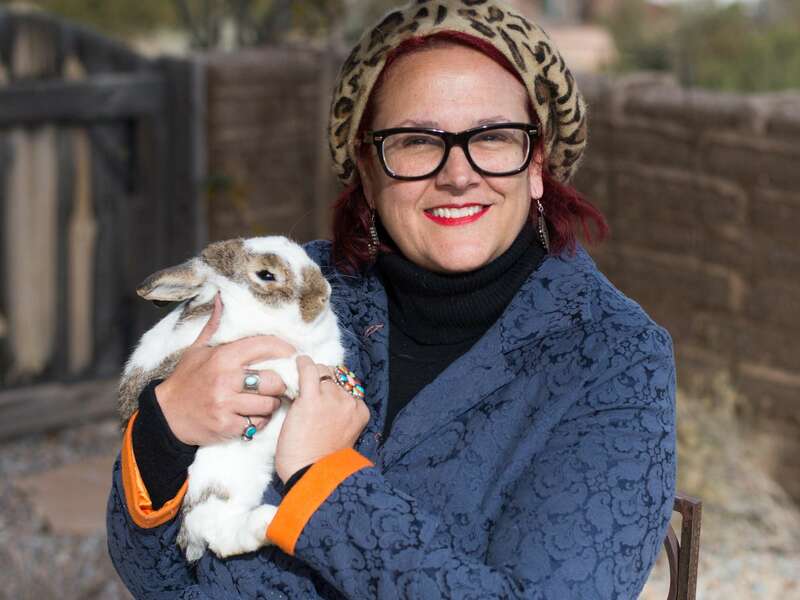 She is also the Human-Animal Studies Program Director for the Animals and Society Institute, and President of House Rabbit Society, an international rabbit advocacy organization. Her books include Stories Rabbits Tell: A Natural and Cultural History of a Misunderstood Creature (with Susan E. Davis, Lantern 2003), Why Animals Matter: The Case for Animal Protection (with Erin E. Williams, Prometheus 2007), Teaching the Animal: Human Animal Studies Across the Disciplines (Lantern 2010), Speaking for Animals: Animal Autobiographical Writing (Routledge 2012), and Animals and Society: An Introduction to Human-Animal Studies (Columbia 2012). Maya Gupta earned her BA from Columbia University and both her master’s degree and PhD in clinical psychology from the University of Georgia, with a predoctoral internship at the United States Penitentiary in Atlanta. Her research focused on applying data about the connections between animal cruelty and domestic violence to enhance batterer typologies and to improve the prediction and prevention of violence in all its forms. 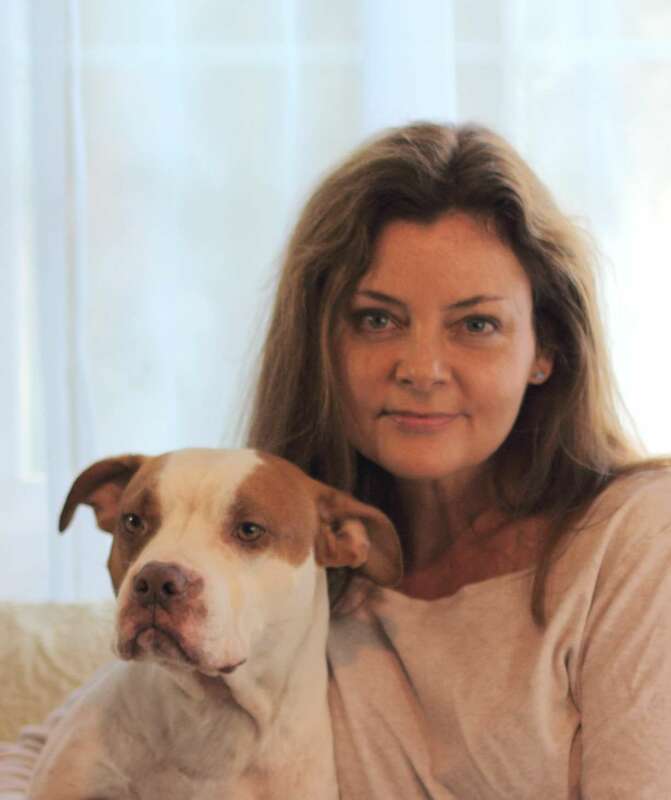 She has spoken and trained widely on the effects of witnessing animal abuse on the physical and emotional well-being of domestic violence victims, and on developing programmatic solutions such as “safe havens for pets” that assist victims in bringing their animals with them to safety. Dr. Gupta serves on the Steering Committee of the National Link Coalition, focusing on the animal abuse/interpersonal violence link; on the Animal Cruelty Advisory Council of the Association of Prosecuting Attorneys; and as Training Director of the Section on Human-Animal Interaction in the American Psychological Association, and teaches in the anthrozoology program at Canisius College. Lisa Kemmerer, professor of philosophy and religions at Montana State University Billings, is a philosopher-activist working on behalf of nonhuman animals, the environment, and disempowered human beings. Graduate of Reed, Harvard, and Glasgow University (Scotland), Kemmerer has written/edited nine books , including Animals and World Religions; Animals and the Environment: Advocacy, Activism, and the Quest for Common Ground; and Sister Species: Women, Animals, and Social Justice. 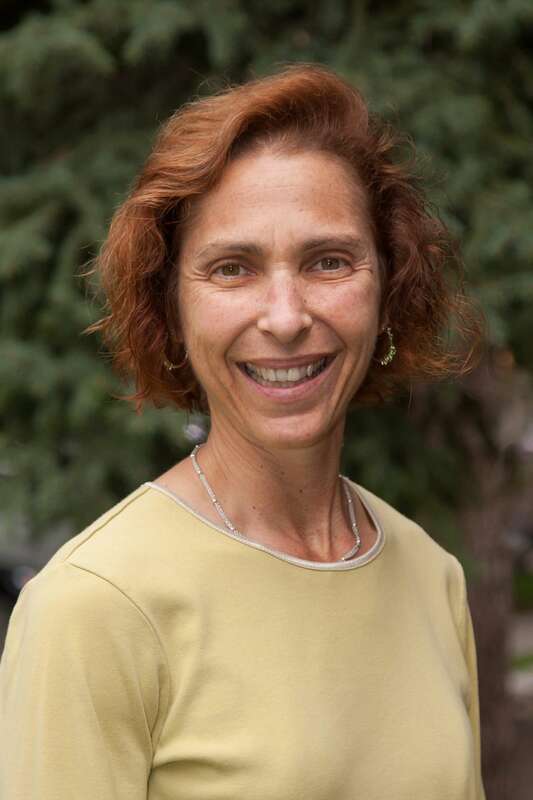 Lori Kogan is licensed psychologist and tenured,associate professor of Clinical Sciences for the College of Veterinary Medicine and Biomedical Sciences at Colorado State University. She earned her MS degree in Experimental Psychology and her PhD in Counseling Psychology, both from Colorado State University. She is the Director of Human Animal Interactions at CSU as well as the founder/director of Pets Forever, a non-profit program and service learning course designed to help low income elderly and disabled pet owners. 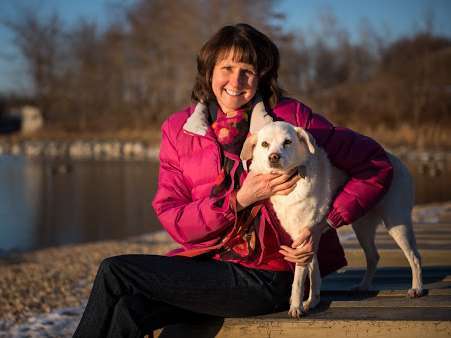 In addition, she has published articles, co-authored book chapters, and given numerous invited presentations on topics related to human animal interactions in both psychology and veterinary medicine venues. She is currently engaged in several research projects pertaining to the intersection of human animal interactions and veterinary medicine. 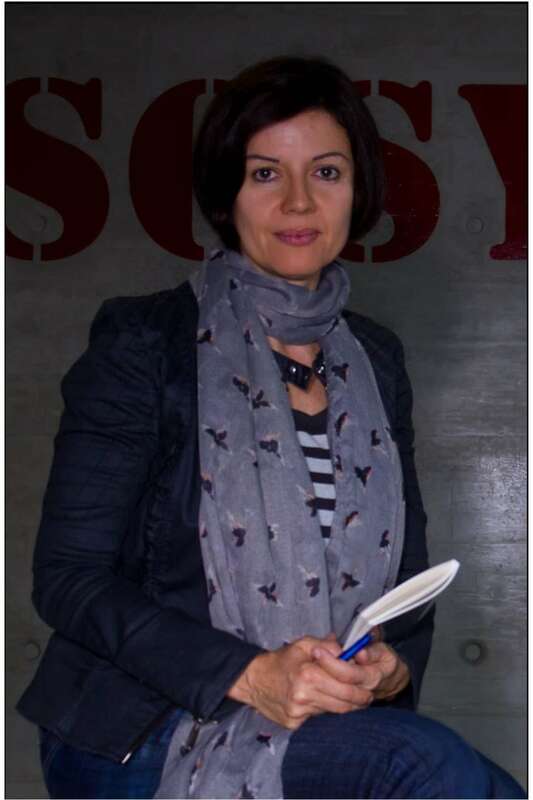 Gabriela Kompatscher is Associate Professor (“Außerordentliche Universitätsprofessorin”) at the Department of Languages and Cultures of the University of Innsbruck. Born in South Tyrol (Italy) in 1968, she studied Latin and History at the University of Innsbruck, where she graduated with a “Magister” (1992) and a “Doktor” (1994). 1996 began her career at the Department of Classical Philology of the University of Innsbruck, with a main focus on Classic and Medieval Latin, and later on Human-Animal Studies. Since 2012 she has been a staff member of the Ludwig-Boltzmann-Institute for Neo-Latin. She is co-founder and member of LIFE – Universitäre Interessengemeinschaft für Tierrechte (University Community for Animal Rights) and of the Human-Animal Studies Team Innsbruck. Within the scope of lessons, seminars, public talks and publications for scientific, but also non-scientific communities, she strives to bridge the gap between academia and society in order to have a positive influence on human-animal interdependences. Her publications include Tiere als Freunde im Mittelalter (Animals as Friends in the Middle Ages). Eine Anthologie. Eingeleitet, ausgewählt, übersetzt und kommentiert zusammen mit Albrecht Classen und Peter Dinzelbacher (2010) and Partner, Freunde und Gefährten. Mensch-Tier-Beziehungen der Antike, des Mittelalters und der Neuzeit in lateinischen Texten (Partners, Friends and Companions. Human-Animal-Relationships in Antiquity, the Middle Ages and Modern Times in Latin Texts) (zus. mit Franz Römer und Sonja Schreiner, 2014). 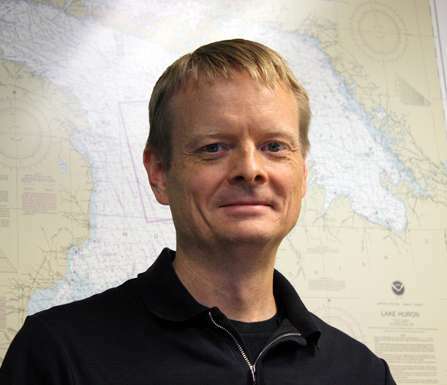 Kent LaCombe holds a PhD in environmental history and a MLS in library sciences. He currently serves as the Water Resource Librarian at the University of California, Riverside. His responsibilities include fostering the visibility and use of UCR’s distinctive water collections, liaison work with campus faculty and students, and a variety of other professional duties. His education and research interests include freshwater ecology, history, fish and fisheries, environmental ethics, natural resources and animal welfare. His recent publication Lake Huron’s Entangled Eden: Fish, Fisheries, and Lost Opportunities in Freshwater Borderlands; 1900-1940 was nominated for the 2015 Wayne D. Rasmussen Award in agricultural history. Lisa Lunghofer has a Ph.D. in social policy, an M.A. in psychology, and 20 years of experience developing and leading programs in the human service and criminal justice fields. As a consultant in both for-profit and nonprofit organizations, she has worked extensively in the areas of violence prevention, juvenile justice, and mental health. Since 2009, she has worked closely with a variety of animal-related programs throughout the country, helping them to develop logic models, write successful grant proposals, develop evaluation plans, craft marketing materials, and identify and track outcomes. She also volunteers with Lucky Dog Animal Rescue in Washington, D.C.
Nathan Nobis is an Associate Professor of Philosophy at Morehouse College in Atlanta. 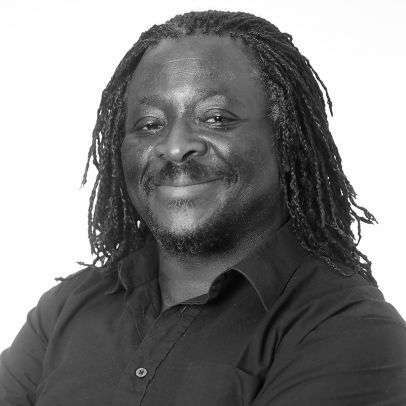 His research and teaching interests include the intersections of ethics/meta-ethics/value theory and epistemology; critical thinking in ethics; science and values; ethical theory; ethics and animals; abortion, environmental ethics and other topics in bioethics and applied ethics. His publications include “The Harmful, Nontherapeutic Use of Animals in Research Is Morally Wrong,” American Journal of the Medical Sciences, October 2011, Volume 342, Issue 4, pp 297-304; “Reasonable Humans and Animals: An Argument for Vegetarianism,” Between the Species, Fall 2008; and “An Argument for Veganism,” with Dan Hooley. Angus Nurse is a Senior Lecturer in Criminology, School of Law (Department of Criminology and Sociology) at Middlesex University. Angus was Investigations Co-ordinator for the Royal Society for the Protection of Birds (RSPB) from 1990 to 1997 and was the RSPB’s Legal and Data Protection Officer from October 1997 to February 2000. His publications include Animal Harm: Perspectives on Why People Harm and Kill Animals (2013, Ashgate), ‘Mainstreaming After Lisbon: Advancing Animal Welfare in the EU Internal Market’, European Energy and Environmental Law Review, Vol. 22 (3) June 2013; ‘Privatising the Green Police: The Role of NGOs in Wildlife Enforcement’, Crime law and Social Change, Volume 59, Issue 3; and ‘A Manifesto for Wildlife Law Reform: Assessing the Law Commission’s Proposals for Wildlife law Reform: Journal of Animal Welfare Law, Autumn 2012/Winter 2013. His newest book is called Policing Wildlife. 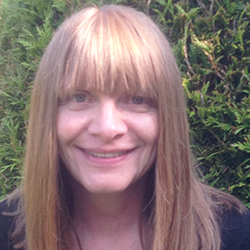 Kay Peggs is a professor of sociology and animal studies at Winchester University. Her research approaches issues associated with discrimination and power from a range of social perspectives. She is currently particularly interested in exploring what social perspectives (such as critical sociology, standpoint sociology and feminism) have to offer to the study of oppressions related to species. Current research interests include human/nonhuman divide, intersectionality and complex inequalities, and social ethics and moral consideration. She is also a Fellow of the Oxford Centre for Animal Ethics. 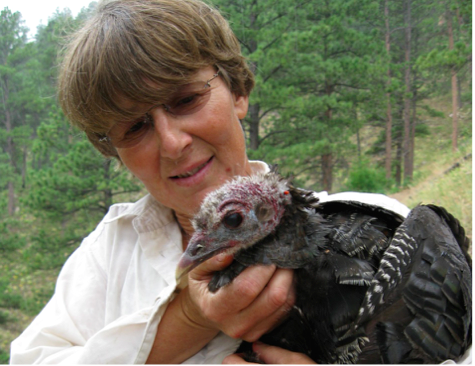 Her publications include Transgenic animals, biomedical experiments and ‘progress’. Journal of Animal Ethics, 3 (1); The ‘animal-advocacy agenda’: exploring sociology for non-human animals. The Sociological Review, 61 (3); and Risk, human health, and the oppression of nonhuman animals: the development of transgenic nonhuman animals for human use. Humanimalia: A Journal of Human/ Animal Interface Studies, 2 (2). 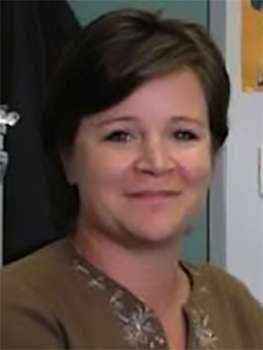 Melanie Rock joined the University of Calgary faculty in 2003, following doctoral studies in medical anthropology (at McGill University) and postdoctoral studies focused on health promotion in the context of social inequalities (at the Université de Montréal). A grant from the Social Sciences and Humanities Research Council of Canada (SSHRC) initiated Melanie’s research program on population health and animal-human interfaces. Her research interests include Human-animal relationships as a window into human health; sociocultural patterns and inequity in complex systems; and chronic non-infectious diseases. 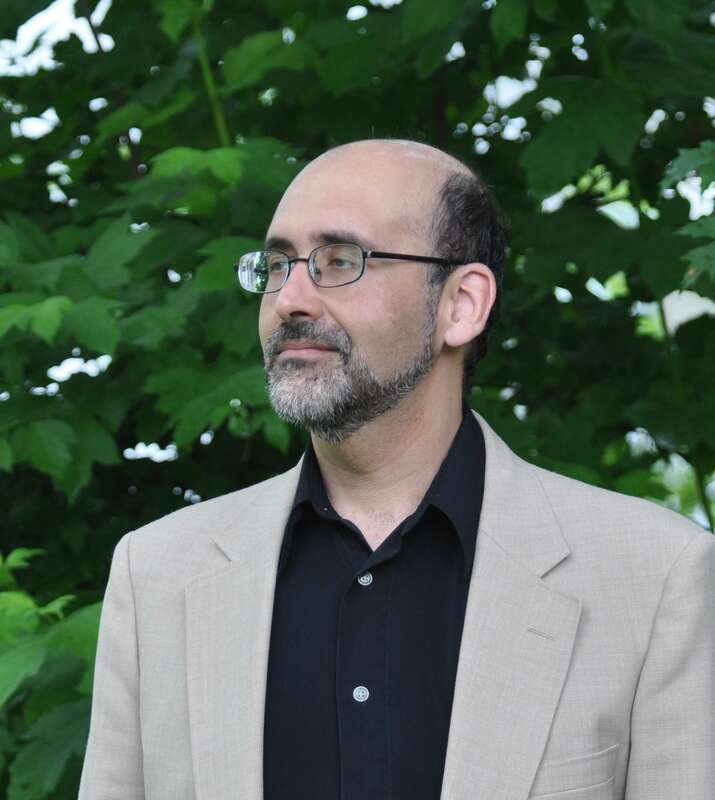 Kenneth Shapiro earned his BA from Harvard University and his PhD in clinical psychology from Duke University. 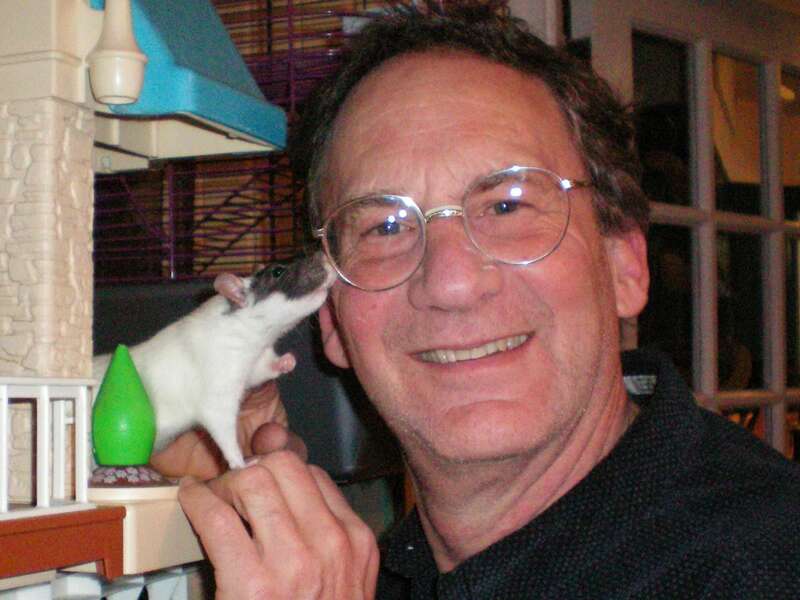 He is cofounder of the Animals and Society Institute and one of its predecessor organizations, Psychologists for the Ethical treatment of Animals. He is founder and editor of Society and Animals: Journal of Human-Animal Studies; cofounder and coeditor of Journal of Applied Animal Welfare Science; and editor of the Brill Human-Animal Studies book series. He is currently the President of the Board of ASI. 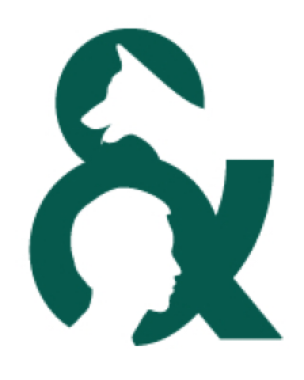 His most recent book is The identification, assessment, and treatment of adults who abuse animals: The AniCare® approach. 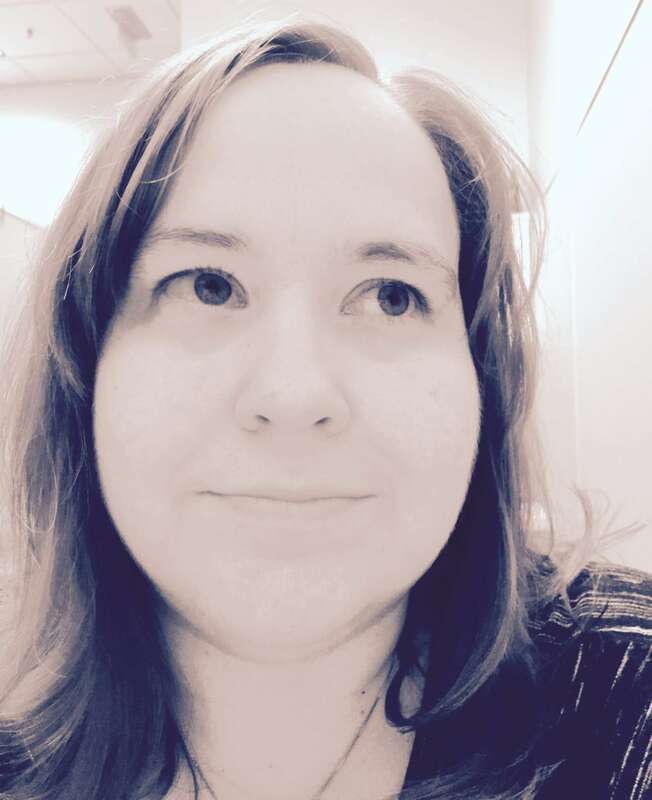 Nik Taylor received her Ph.D in Sociology from Manchester Metropolitan University in 1999, titled ‘Human-Animal Relations: A Sociological Respecification’. Now an Associate Professor in Sociology at Flinders University, Nik maintains this focus on various aspects of human-animal interaction. 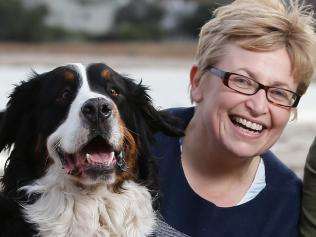 She is the Managing Editor (Social Sciences) of Society & Animals; a charter scholar of the Animals and Society Institute; a member of the Human Animal Research Group at the University of Adelaide; a member of the Human-Animal Studies Executive Committee at the Animals & Society Institute; a participant in the Australian Animals Study Group, and an Associate Member of the New Zealand Centre for Human-Animal Studies at the University of Canterbury. Nik is also an editorial board member of Anthrozoos. She has published numerous books and articles on human-animal relations, the latest of which include The Rise of Critical Animal Studies (Routledge 2014); Humans, Animals and Society: An Introduction to Human-Animal Studies (Lantern Books, 2013); Animals at Work: Identity, Politics and Culture in work with Animals (Brill Academic, 2013). .